If a roof replacement project is needed in the near future for your home in Glen Carbon, Illinois or a nearby community, look to Daech & Bauer Roofing. Our experienced roofing technicians have completed more than 10,000 jobs in the region and have the level of expertise needed to ensure that your job is done right the first time. 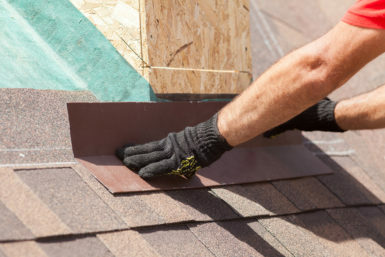 Whether your roof is made from energy-efficient shingles, slate, tile, cedar shakes, or metal, we can replace it with the last roof you will need to buy in your lifetime. Contact Daech & Bauer Roofing today if you would like to learn more about the roof replacement services we offer for homeowners in the Glen Carbon, IL area. We also offer financing with low monthly payments for homeowners who qualify.